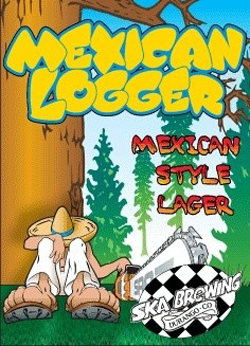 Mexican Logger is obviously similar in style and flavor to popular authentic Mexican lagers. 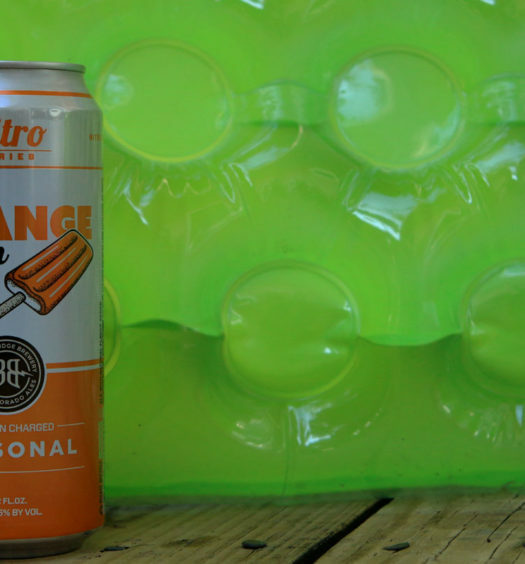 The craft beer is light in color common to a standard lager. It has a sweet beginning with a mild tartness. The elevated carbonation awakens the taste buds. 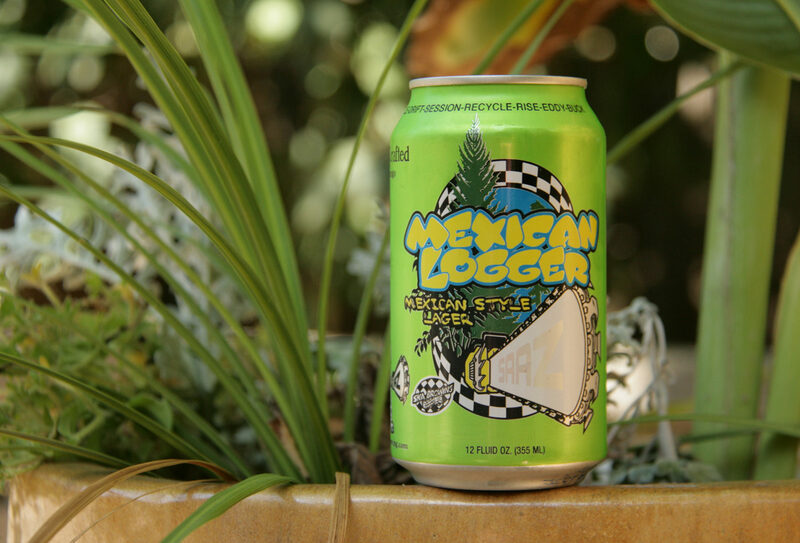 Mexican Logger is very clean and an upgrade to any true Mexican lager. 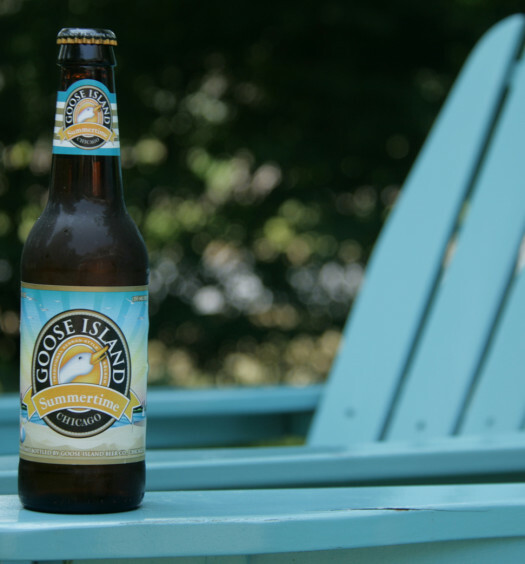 Kick back on the deck, grab and Mexican Logger craft summer beer, and enjoy. This is a great afternoon for a summer beer.